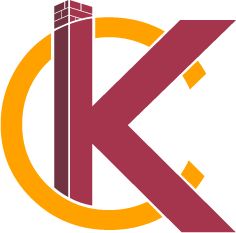 Blog | KC's Improvement & Construction Co. Blog | KC's Improvement & Construction Co. Check out our blog for more information about our construction and remodeling services in Greensboro. Here at KC’s Improvement & Construction Co., Inc., we take customer satisfaction seriously. If you want to know more about what to expect during our next project in Greensboro, North Carolina or how you can ensure its success, we regularly update our blog with information on these topics. Reach out to us if you have any questions!